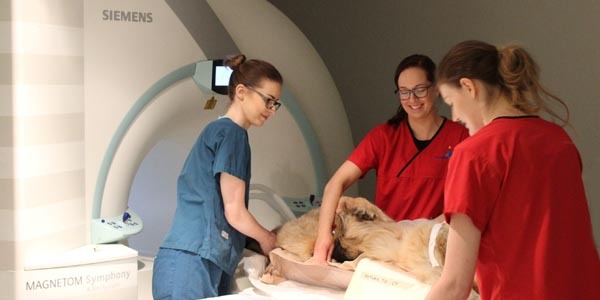 We held the first FORWARD Symposium – an exciting new initiative to guide dog owners on the best techniques to manage, treat and prevent injuries in athletic, performance and family dogs. 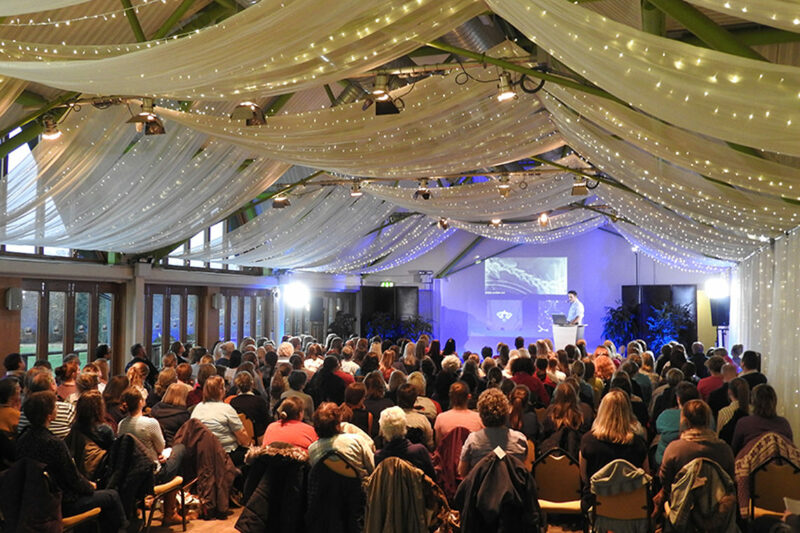 The sell-out event is returning in February 2017, discover more. 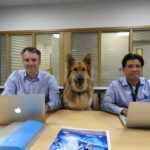 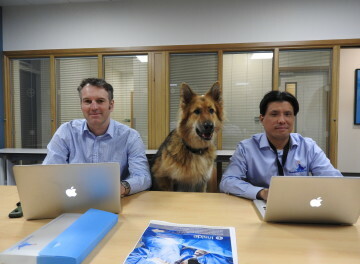 We hosted our first live Q&A online for World Cancer Day with Professor Nick Bacon and Dr Kelvin Kow, allowing members of the public to ask their pet cancer questions and help demystify cancer conditions in our animal family. 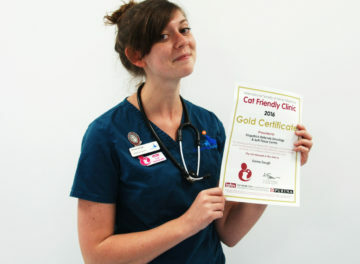 Awarded GOLD standard as a Cat Care Cat Friendly Clinic at our Oncology and Soft Tissue centre, recognising not only our state-of-the-art facilities in the hospital, but also the highly trained and compassionate staff all of whom understand and appreciate the unique difficulties clients often face when bringing their cat into a veterinary hospital. 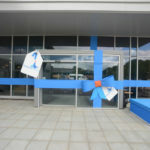 Our feline friends can enjoy a dedicated cat waiting room, plus many other features. 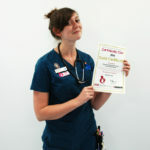 Read more about our cat friendly facilities. 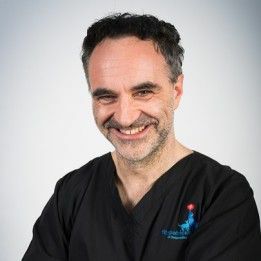 Fitzpatrick Referrals was proud to attend the VET Festival, a conference set up by our Managing Director Noel Fitzpatrick for veterinary professionals. 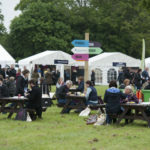 Join us at this year’s VET Fest taking place on 9th and 10th June 2017. 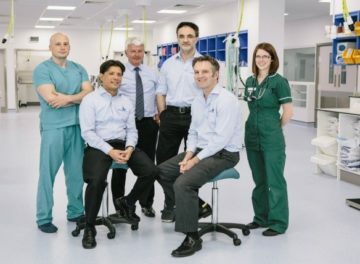 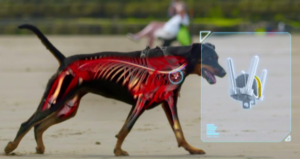 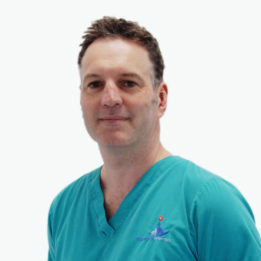 Fitzpatrick Referrals returns to the small screen as Channel 4 airs The Supervet: Bionic Stories sharing the stories of eight extraordinary patients receiving revolutionary treatment including regenerative medicine and 3D printing in some world first surgeries. 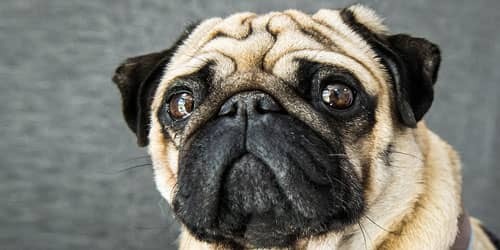 Read about Molly, the King Charles Spaniel; Peanut, the bionic cat; Maori, the Dobermann & Flo, the Italian Spinone’s stories. 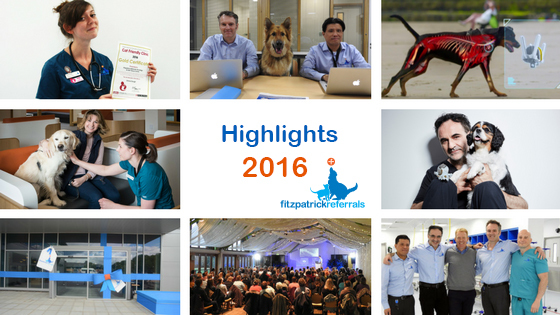 We celebrated the 1st birthday of Fitzpatrick Referrals Oncology & Soft Tissue Hospital, with over 1000 patients benefiting. 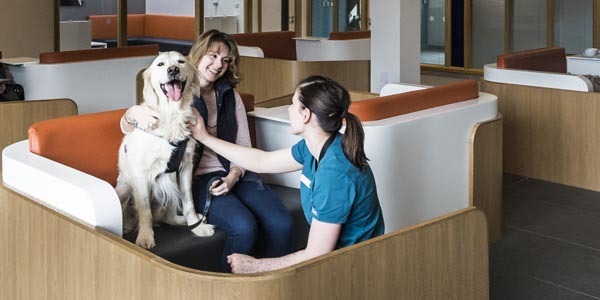 Our state-of-the-art animal hospital in Guildford is the first of its kind in Europe and aims to change the way cancer is treated in companion animals. 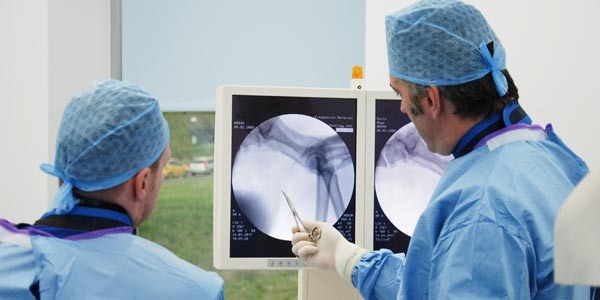 Step inside with our virtual tour of the facilities. 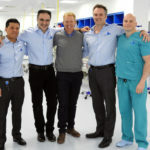 Countryfile visits Fitzpatrick Referrals Oncology & Soft Tissue to discuss new cancer treatments available at the hospital for animals, including top signs and symptoms for families to look out for, with the message that prognosis can often be very positive providing the disease is caught early. 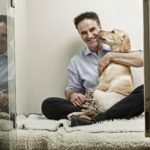 We wrapped up series 7 of Supervet, following Professor Noel Fitzpatrick and the team at Fitzpatrick Referrals, sharing with the world the highs and lows of a working veterinary practice, and the power of unconditional love between people and their animal family.